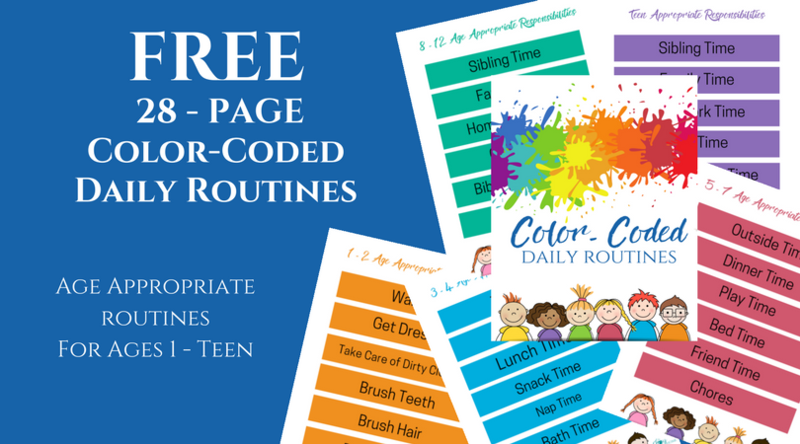 This month, I’m posting free unit study resources for different countries around the world. I’m kicking off this series with Great Britain! There are a lot of things I love about Christmas; I can’t really narrow it down to just one thing. 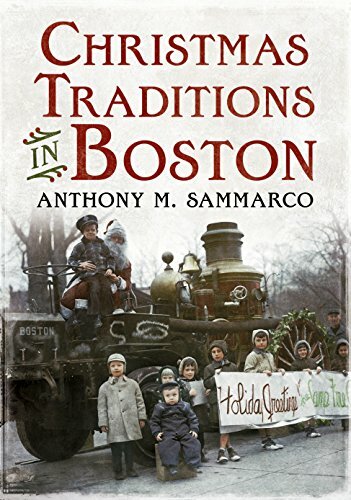 One of the things I love most, though, is learning about all the amazing ways that people celebrate Christmas in countries around the world. To me, one of the wonders of Christmas is that this season brings people together to celebrate, show kindness, and be generous. We remember the traditions of the past and build new ones with the people we love. And today, more than ever before, we have the ability to get to know people from nearly every country and culture around the world. 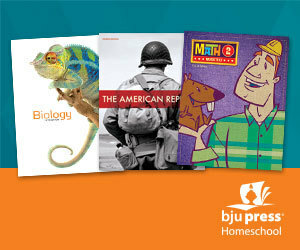 We don’t just read about each other in books and magazines; we can communicate and share in real time. What better way to learn more about each other than to understand each other’s traditions and joys? That’s what this series is about. 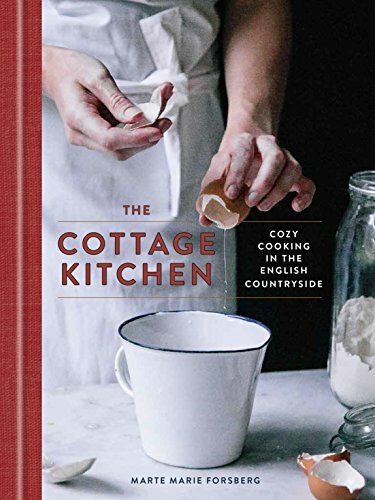 Yes, it will include plenty of history, geography, recipes, games, crafts, and more. (After all, it’s a series of unit studies!) But more than that, it will offer you ways to help your kids better understand the people they will one day come in contact with, both online and in person. I think that’s something worth learning! 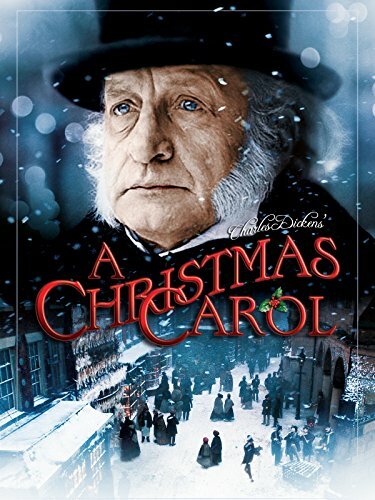 When I was putting together a recent unit on A Christmas Carol, I had a chance to really dig into Victorian Christmas traditions. That led me on a rabbit trail to discover traditions from other eras, and well…I found some really fun unit ideas! 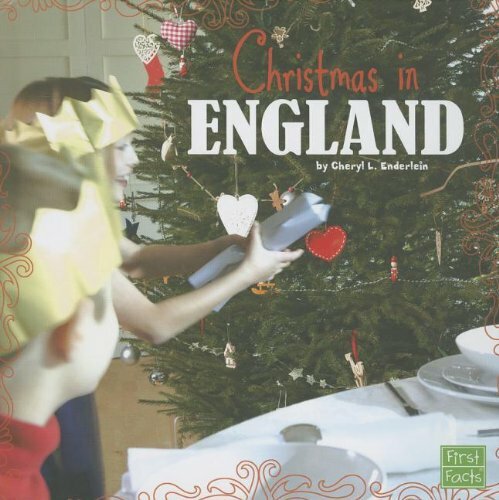 Many of our current traditions and sayings come from the Christmas traditions of medieval England. 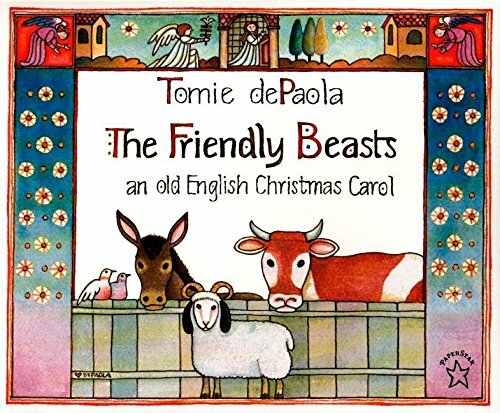 Several of our Christmas carols came about from these traditions. Medieval traditions in Britain may seem odd to us today, but they’re actually the basis of many of our traditions today. 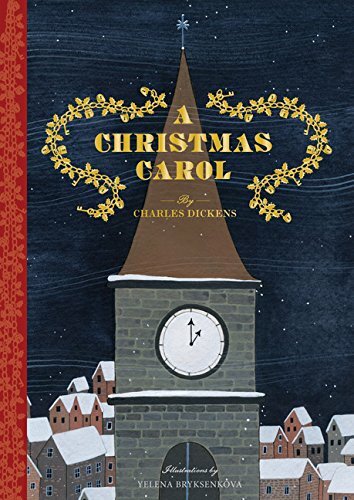 You can learn about how Christmas caroling came about, the origin of the term “humble pie,” and the origin of the piggie bank! William the Conqueror was crowned king of England on Christmas Day in 1066, after his victory at the Battle of Hastings. You can learn more about him here! During World War II, rationing and safety precautions required people in Britain to get very creative at Christmas. The story is fascinating! 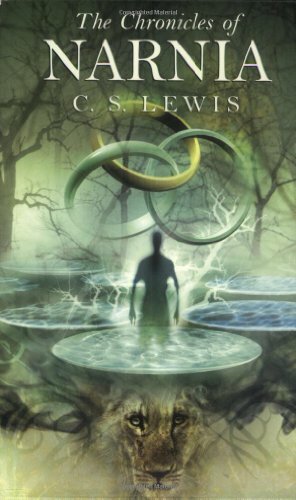 This was the time described by C.S. 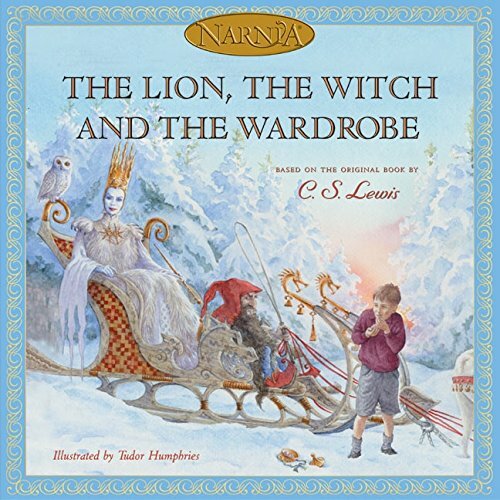 Lewis in The Lion, the Witch, and the Wardrobe. Although we generally think of Britain as being one country (England), it can also describe the United Kingdom. The UK includes the nations of England, Scotland, Wales, and part of Ireland. Several smaller islands are also included. Learn more about them here! You can find several fun videos about different sites in Britain here! Find out more about the human and cultural geography of Britain from ancient times through the present. 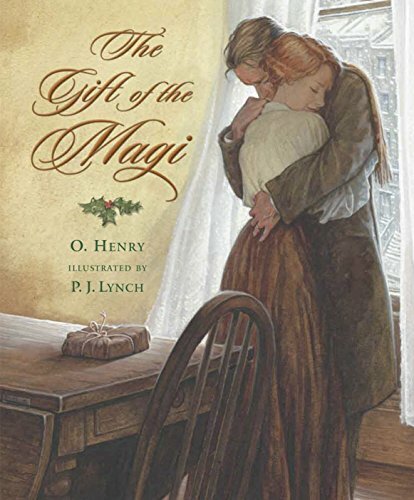 The Gift of the Magi by O. Henry – a short story reminding us all what is truly important about Christmas. 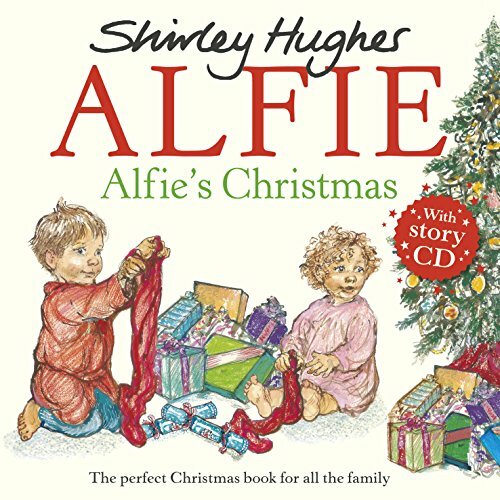 Alfie’s Christmas by Shirley Hughes – follow a young British boy through his family’s Christmas traditions. 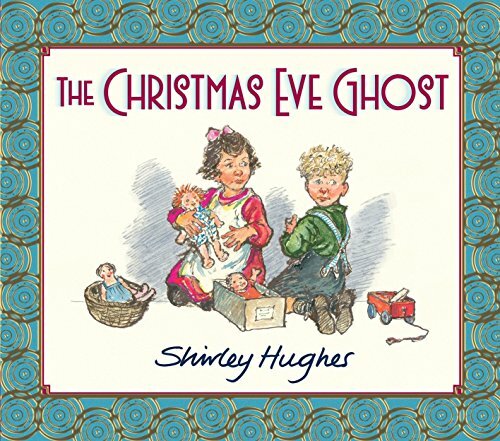 The Christmas Eve Ghost by Shirley Hughes – this book is set in Liverpool in the 1930s and is inspired by the author’s childhood. If you’d like to try your hand at a traditional British Christmas dinner, you’ll find all you need and more at The Spruce! 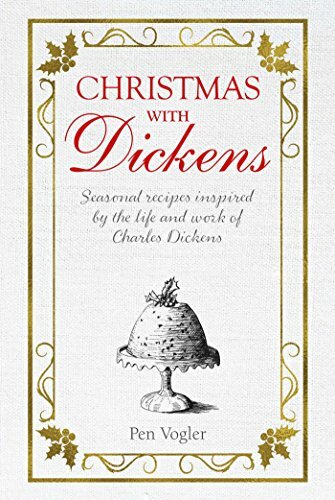 You can find information and explanations about British food at Christmas at Project Britain. 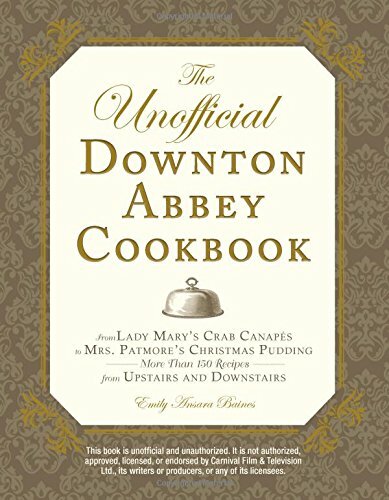 You’ll find a fascinating comparison of British and American Christmas foods and traditions at BBC America! Mince pie is a traditional British Christmas dessert. Learn how to make it here! Christmas cards first originated in Britain in the 19th Learn more about how they came about! 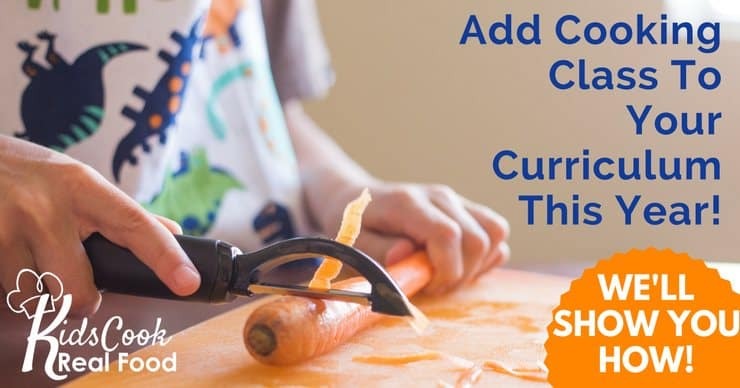 Find tons of great ideas from Activity Village, a craft site in the UK. Have fun decorating with Victorian ornaments! Christmas 365 has a large array of projects to choose from. I have made a Pinterest board with tons of resources for Christmas around the World units, and I’ll be adding to it all month long. Each study is sectioned out by country, so you can quickly find what you need! 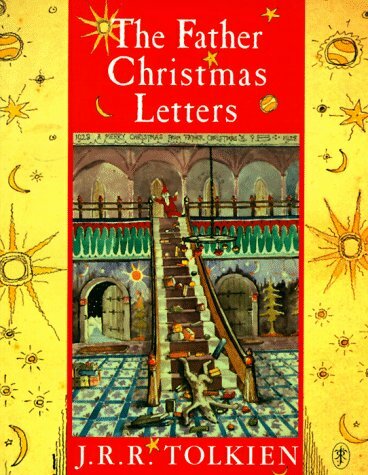 Letters from Father Christmas by J.R.R. Tolkien. 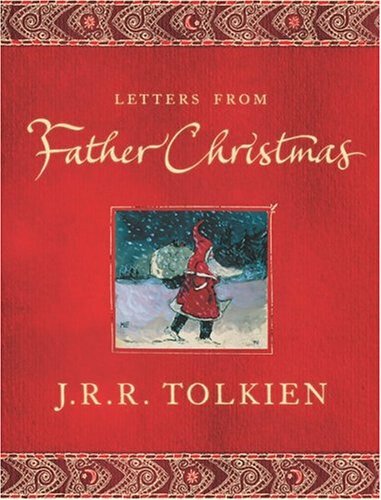 Did you know that Tolkien’s children wrote to Father Christmas each year and received the most wonderful responses? 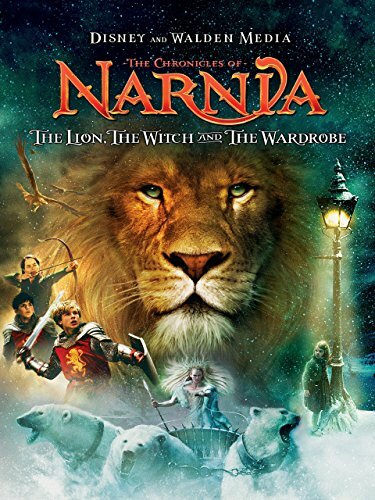 This book is full of Tolkien’s charming stories, written to his children from “Father Christmas.” The fascinating stories about life at the North Pole, the accident-prone polar bear that tormented Father Christmas, and many more adventures await you! I hope this unit and those to come provide fun ways to keep your kids learning through the holidays! Thank you so much for gathering together these ideas. Hi Kristen, you’re welcome! I’m glad you’re here!